Is there any way to bring down our fuel bills? It’s hard to imagine that one tweet from Australian Greens deputy leader Adam Bandt could change the terms of the climate change policy debate in Australia. But it has. 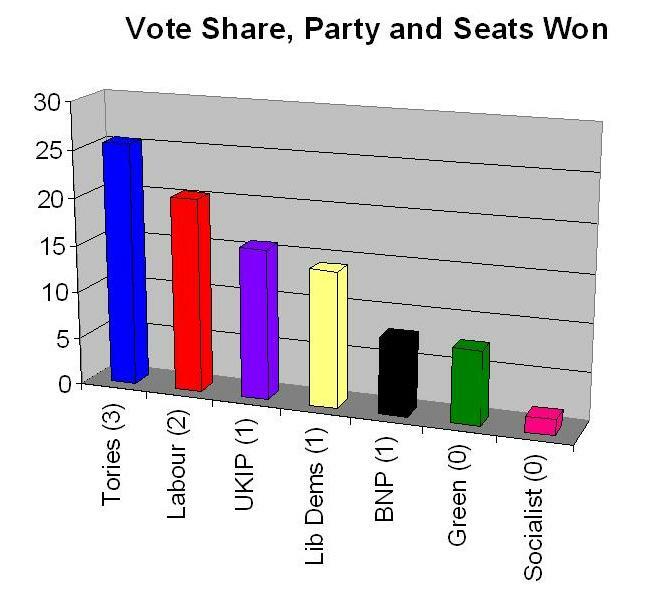 that Nick Griffin and BNP lose their foothold in British politics.